Air Canada is the largest airline servicing Canada, U.S. to Canada routes, and international flights to and from Canada. Each year, 35 million customers fly with Air Canada to over 175 destinations around the world. Air Canada offers a host of added features on many of their flights. From in-air entertainment to complimentary drinks, your experience on board an Air Canada flight will be nothing less than excellent. Air Canada offers Executive First (International Business Class) for international travelers. These seats are able to fully recline to make a flat bed, a private flat screen tv, access to the bar, and various other perks. Air Canada also has a frequent flyer program called Aeroplan. 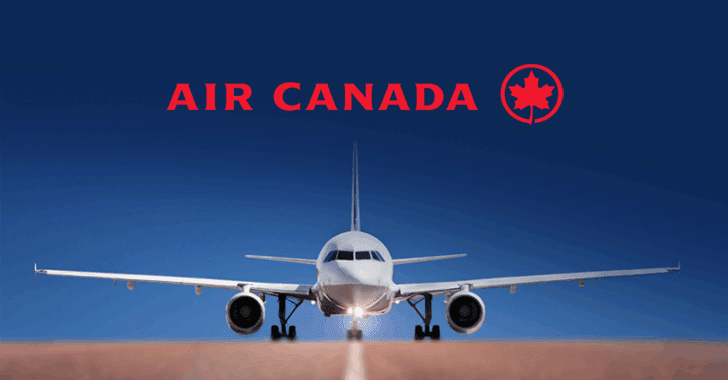 Once you have accumulated enough miles, you can receive a free flight to any destination that Air Canada flies to. SimplyBusinessClass.com can save you up to 50% off your business class flights with Air Canada. Call now or submit our flight request form to receive a free quote.